In a Nutshell: An increase in sophisticated cyberattacks involving ransomware and malicious hacking is giving rise to the number of defense solutions available on the market. While businesses have many options to protect their networks, most require multiple products that work independently of each other instead of in unison. AlienVault’s Unified Security Management™ (USM) platform aims to provide essential capabilities within a single console. USM works within network, host, and cloud environments to detect and defend against attacks and streamlines the tedious task of checking logs on multiple servers by incorporating the data into one file within the console. The company claims it can identify and start working against cyberattacks within an hour of their intrusion into a network. I recently had a problem with the mobile application tied to one of my credit cards. Tech support said the only solution was to download a separate application that adjusts the settings for the troubled app. After five minutes of toggling through security options and unchecking dozens of random boxes, the app still didn’t work. That’s when I was put on hold and subjected to the entire 26 minutes of Mozart’s Symphony No. 40. When tech support returned, the agent said all I had to do to fix the problem was download another app and toggle some more settings. That’s when I ended the call, deleted the app, and moved the credit card to the back of my wallet. Consolidation is important in today’s financial world. Customers don’t want to deal with multiple windows to solve a singular problem. The same can be said for financial institutions that are forced to juggle multiple solutions to manage their evergrowing regulatory and security needs. AlienVault believes juggling multiple security point solutions can dramatically reduce effectiveness. The company’s SaaS-based USM Anywhere™ platform combines essential security technologies — asset discovery, vulnerability assessment, intrusion detection (network, host, and cloud), behavioral monitoring, SIEM, and log management — in one unified platform. This unified approach, which provides easy, fast access to security capabilities through a single pane of glass, is one way the company sets itself apart in the crowded security space. 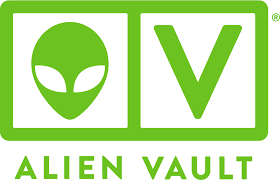 AlienVault’s services are trusted by more than 7,000 customers — including Black Hills Federal Credit Union, Georgia United Credit Union, and United Southern Bank — to detect and manage cyberthreats in cloud and on-premises environments, as well as cloud applications like Office 365, while mitigating the risks involved with operating large operations on multiple servers. AlienVault USM Anywhere looks at the different layers of an attack cycle and approaches each one with the goal of gathering information on vulnerabilities to spot potential attacks before they happen. Dawes said the product often finds risks, such as a version of Windows Server that needs updating or an unpatched application running on a Linux box, both of which could be exploited by an attacker if not addressed properly. Businesses that run operations processes on several servers can struggle to properly maintain security standards across the multiple machines. Problems often stem from improper monitoring of the logs and the long strings of information each server generates. 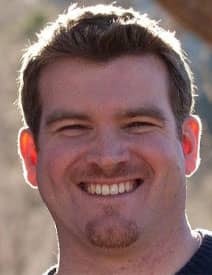 Sacha Dawes is the Principal Product Marketing Manager at AlienVault. Information gathered from the monitored on-premises and cloud environments is retained for at least one year to meet security best-practice and regulatory requirements. That information, according to Dawes, can come in handy in the event of a cyberattack. “If a breach is detected, having that information in storage allows you to go back and do investigations,” he said. AlienVault claims its threat intelligence — whether from the AlienVault Labs Security Team or from the crowd-sourced threat intelligence community of its Open Threat Exchange — can detect new threats (often referred to as zero-day attacks) within an hour of their appearance. That’s a lofty standard, as the various online threats being introduced are more sophisticated than ever. Dawes pointed to the company’s response to recent widespread attacks to show how its best defense is the preparation it takes before a threat emerges. AlienVault’s services are tailored to work with the host, network, and cloud environments and provide solutions to the intricate needs each have. An important facet of AlienVault USM Anywhere to Finserv companies is the File Integrity Monitoring, which identifies changes in system files, folders, and Microsoft Windows registries. AlienVault’s USM Anywhere platform isn’t only about monitoring. In the event of an actual attack, intrusion detection and response capabilities go well beyond basic firewall protection and help detect and contain attacks such as malware installation, data exfiltration, privilege escalation, and other attacks within internal networks. 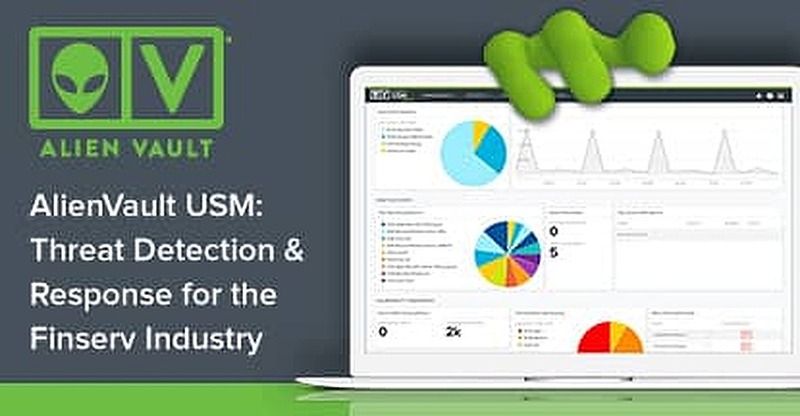 AlienVault’s USM Anywhere platform provides multiple security capabilities without the hassle of toggling between different applications or windows. Dawes said such a process can not only be time-consuming, but it can overwhelm a company budget, too. AlienVault’s goal is to provide superior solutions at an affordable price. USM Anywhere is available as a free 14-day trial for potential users to experience the product before committing to the monthly cost, which starts at $650 per month for the essentials tier and $1,575 each month for the standard. The enterprise is custom-quoted.